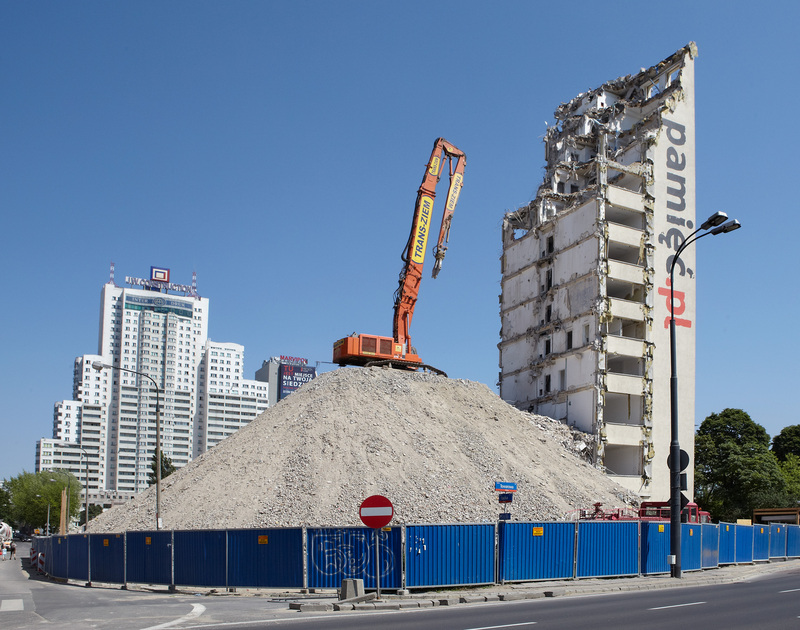 The cen­tury of Warsaw ruins began with the destruc­tion wreaked by the Rus­sians with­drawing from the city in the summer of 1915, and ends with con­tem­porary demolitions resul­ting from dynamic real estate develop­ment proces­ses. 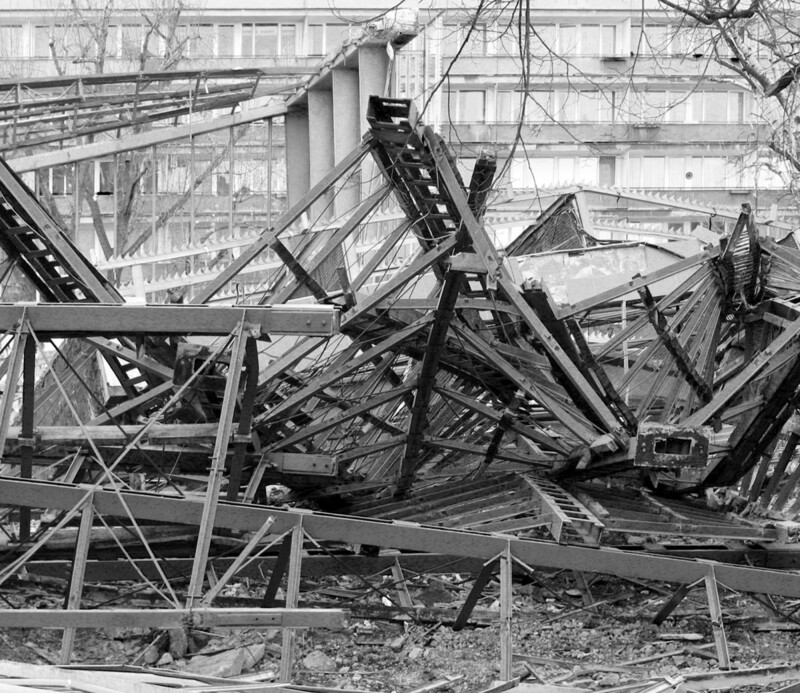 It is ruins trium­phal, traumatic and sen­timen­tal, as well as images that con­tribute to the critical debate over cur­rent urban policy. 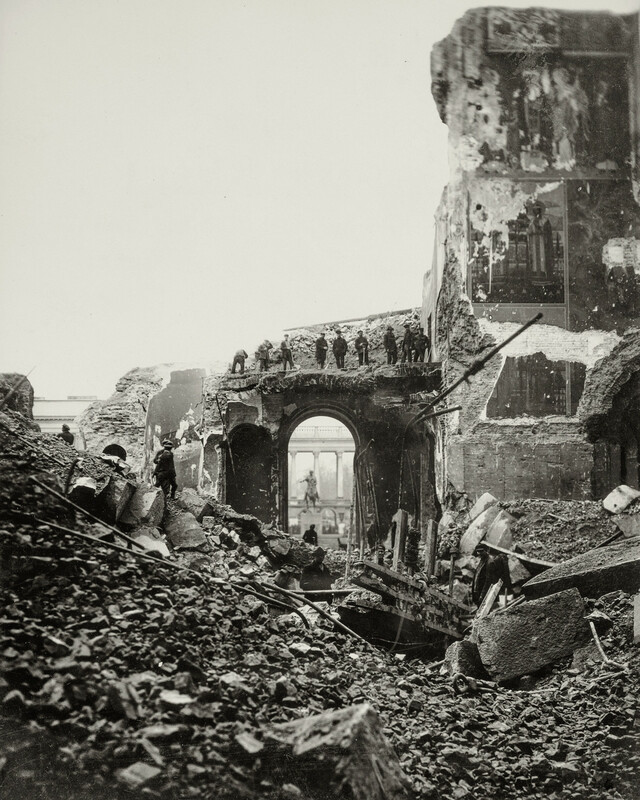 The obses­sively recur­ring views of ruins have become familiar over the years in numerous aspects—a natural, everyday life func­tion of the city, deter­mining proces­ses of trans­for­mation and development. 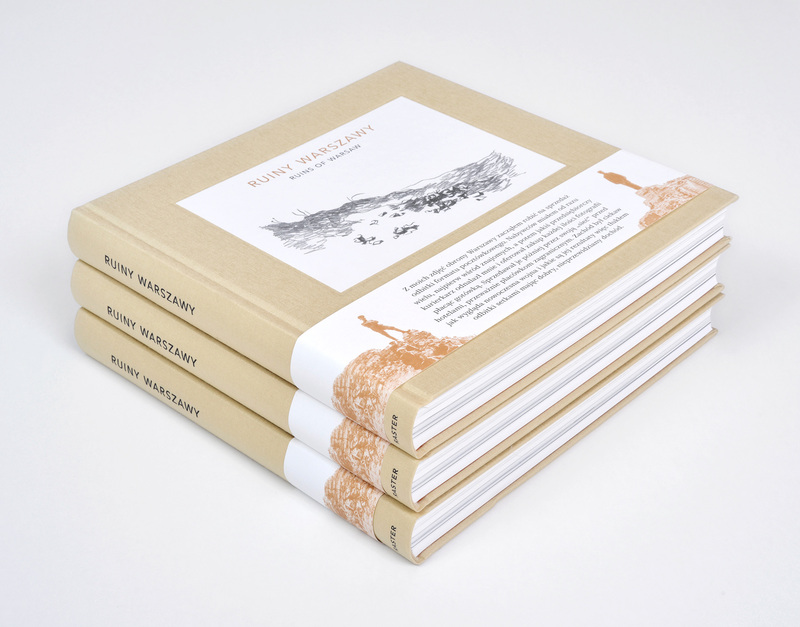 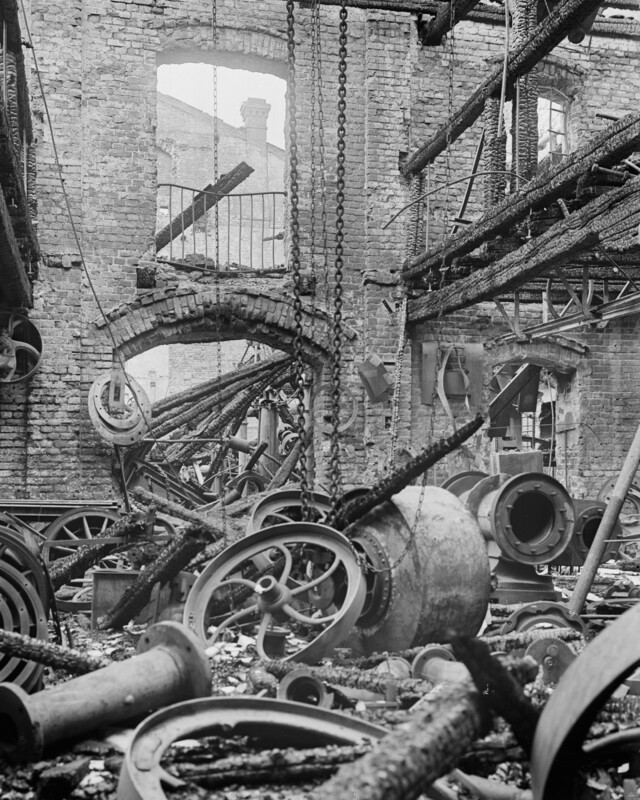 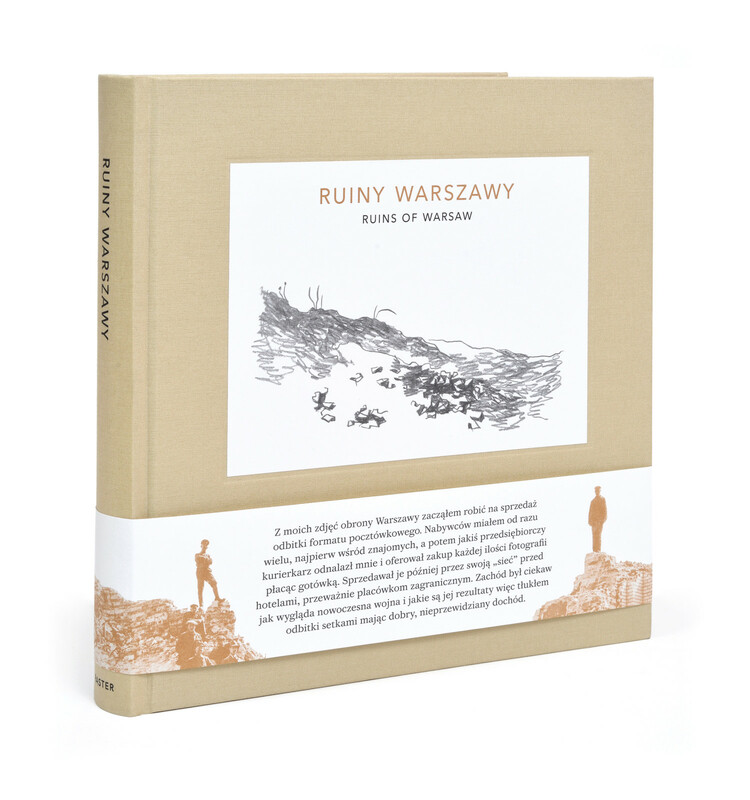 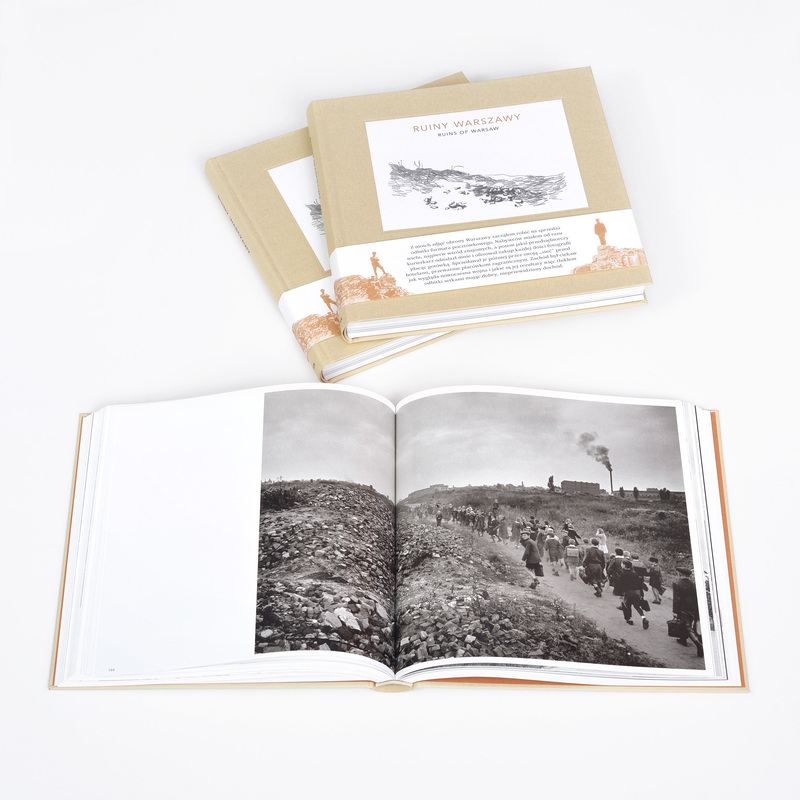 Ruins of Warsaw is the story of their photographic images. 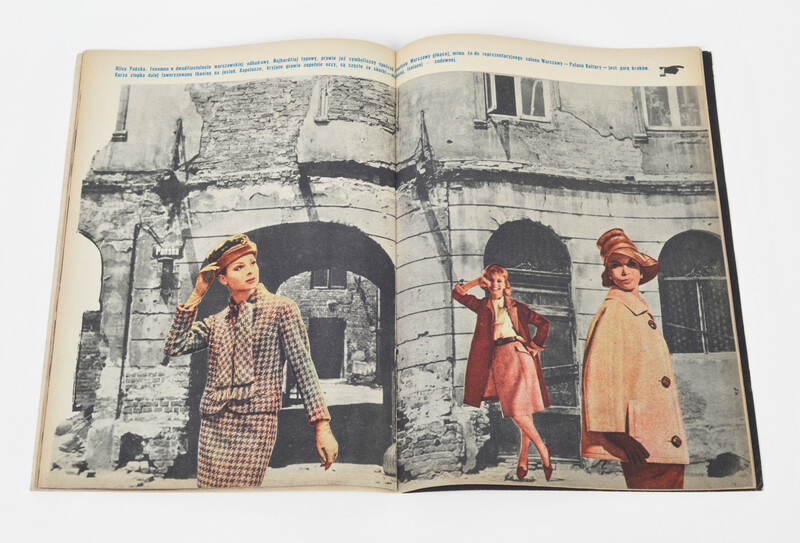 The photographers inc­lude out­stan­ding artists and photojour­nalists like Bułhak, Capa, Dłubak and Seymour, but also lesser known but distin­guished documen­talists such as Henryk Poddębski. 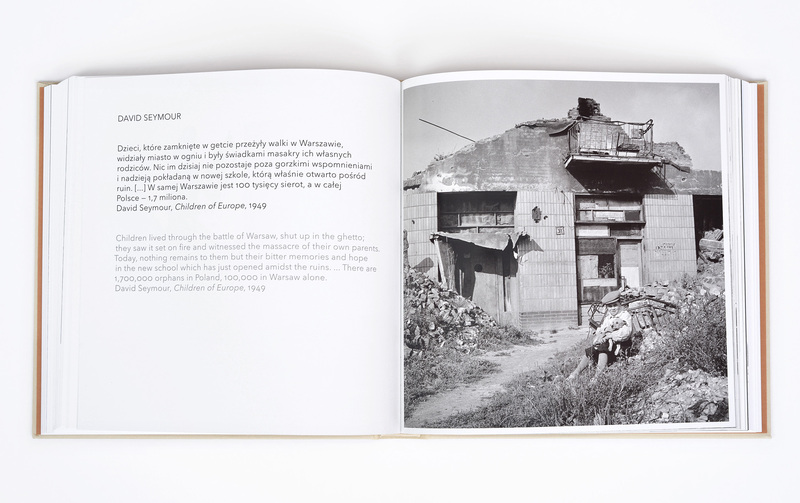 Most of the photographs are published here for the first time, revealing unk­nown or for­got­ten views of the city in a state of collapse.